You Are Here: Home > Why Buy Used? You don’t have to purchase a brand new vehicle for it to be of exceptional condition and quality. Besides saving money, there are a number of great advantages to buying a pre-owned car. At our Volkswagen dealer near New Haven, we understand the hesitancy some customers might have to purchase a used vehicle. To help you with your decision, we’ve compiled five reasons why you should buy your next car used. It’s no surprise that used vehicles cost a lot less than new ones. When you purchase a used car, you’ll be saving thousands of dollars since new vehicles depreciate fast. Besides depreciation, you’ll also pay less sales tax and car insurance. In many states, it’s cheaper to register a used car than it is for a new car. Every person has different tastes and preferences when it comes to cars. If your dream model isn’t made anymore, the used car market has you covered. 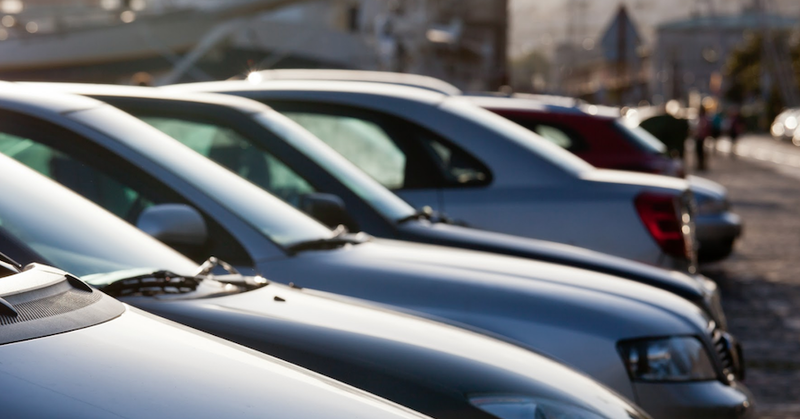 When you visit a car dealership, chances are it will have a wide variety of used vehicles for sale of different makes, models, and years. Check out our used cars for sale, and you’ll find that we carry more than Volkswagen models on our lot! Most car dealerships offer certified pre-owned vehicles that are high quality and low mileage. CPO programs vary depending on the manufacturer, with a significant difference between manufacturer certified and dealership certified. Manufacturer certified vehicles come with a warranty, and often include added perks such as free roadside assistance or a free loaner car when needed. With the help of vehicle history reports like Carfax and AutoCheck, it’s become a lot easier to obtain important information on a used car. Having easy access to a pre-owned vehicle’s history will give you greater peace of mind when buying one. As time progresses, automakers are finding more ways to construct reliable vehicles that’ll keep on cruising for miles and miles. When you purchase a car, you’ll be able to count on it to last roughly 200,000 miles or more when it’s properly taken care of. When it comes time to purchase your used vehicle, make your way over to our Volkswagen dealership! Our knowledgeable sales team will be more than happy to assist you. 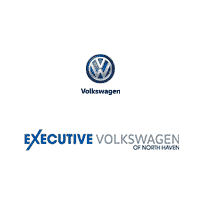 If you have any questions or comments for our New Haven area VW dealer, don’t hesitate to contact us at (855) 250-6818.